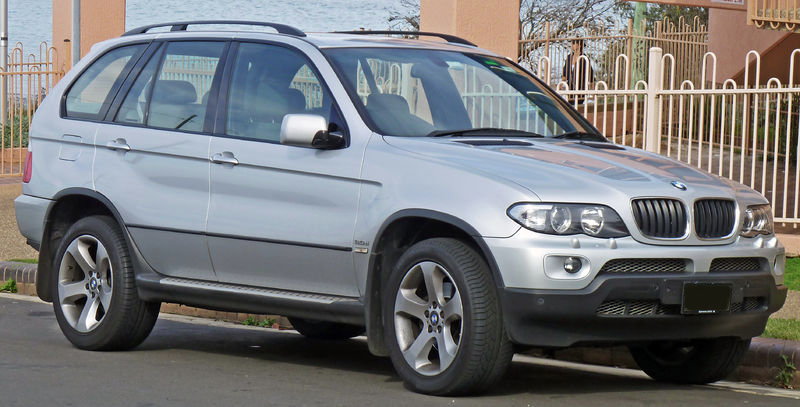 The BMW E53 is the first-generation BMW X5 mid-sized crossover SUV. It was produced from 1999-2006. It is a midsize luxury CUV (Crossover Utility Vehicle) (J-segment in Europe) produced by BMW. 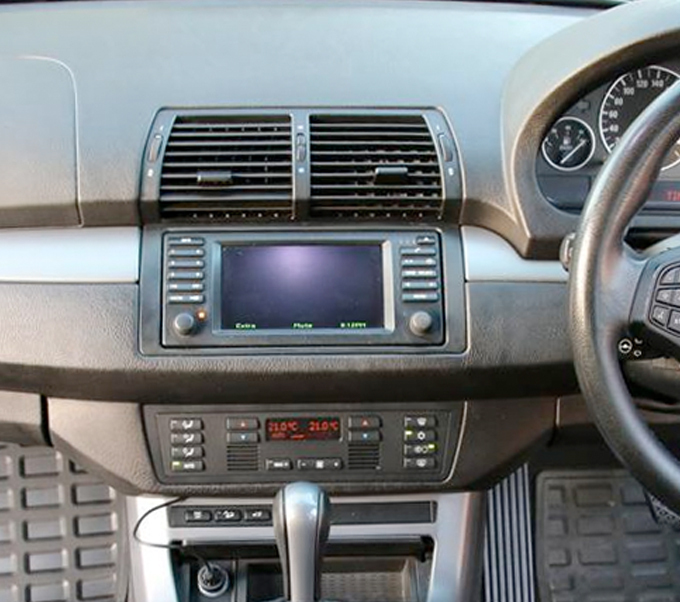 The E53 was developed at a time when BMW still owned Land Rover and as such shares many components and designs with both the Land Rover Range Rover L322 model (specifically the Hill Descent System and Off Road Engine Management system) and the BMW E39 5-series (specifically engines and electronic systems). 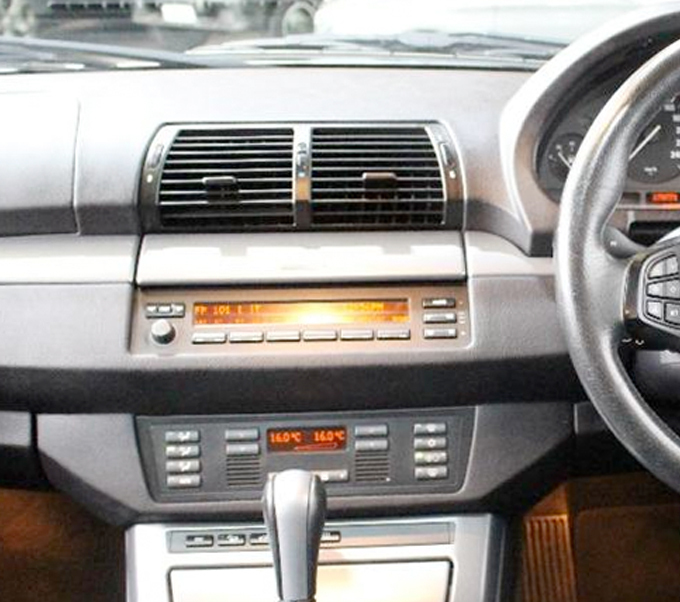 The entire in-car entertainment system (Radio Function, Navigation System, Television and Telecommunications systems) are shared with other BMWs and L322. 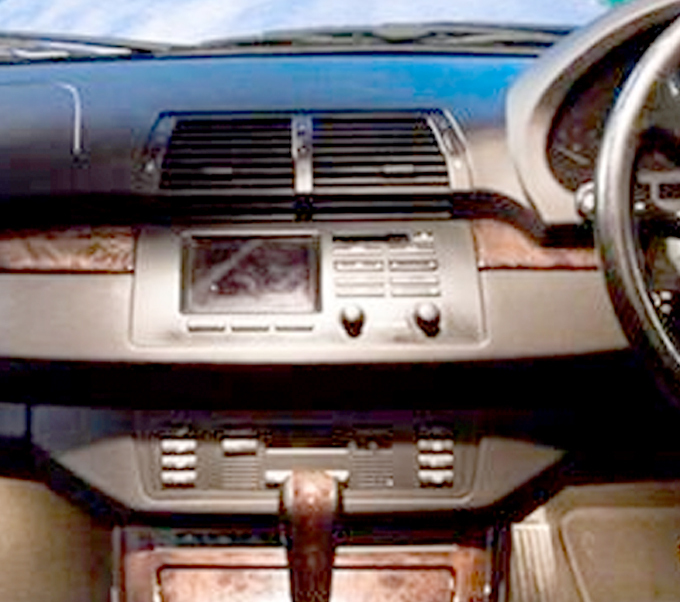 As a result the X5 model earlier models and L322 can be easily upgraded with the newest BMW technologies. In July 2003 was face lifted. Equipped with new headlights, a few new exterior colors, a new four-wheel drive system and upgraded engines. The grilles were enlarged, as well as their actual slats being modified in a 'flame surfaced' style. 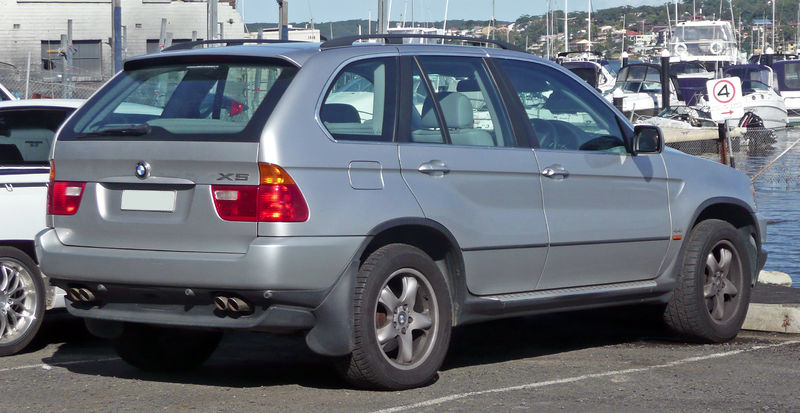 The BMW E53 X5 crossover vehicle was made between 1999 and 2006. Production ceased in September 2006.